You probably recognize Adam Savage as one of the two endearing nerds on Mythbusters. Or, you’re way past those days and visit his tinkering website, Tested, in which he tests products and builds things. The man’s latest build isn’t a miniature L.A., a wooden bowl or whatever crazy project he’s currently working on, but rather a consumer-facing product: a do-it-all work bag. It’s a white work bag, too, inspired by the Temporary Storage Bag NASA gave the astronauts on their first trip to the moon. 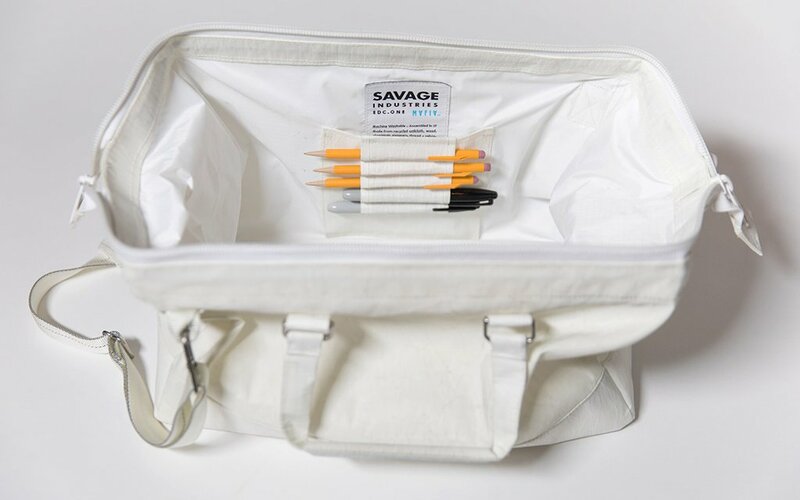 Savage’s iteration uses a zipper enclosure and magnets to keep the handles together, but allows for an extra wide opening so you can more easily find the stuff inside. Each bag is made from upcycled sail boat cloth and feature a Kevlar-reinforced bottom for extra protection. In other words: it’s a tough bag, capable of hauling tools, books and, as Wired reports, Savage’s lunch. 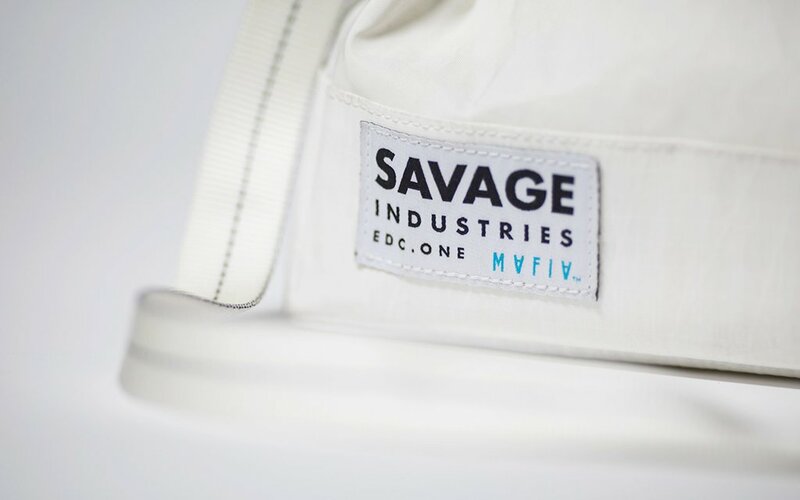 If you’re in the market for a new work bag, head on over to Adam Savage’s site for purchase details.